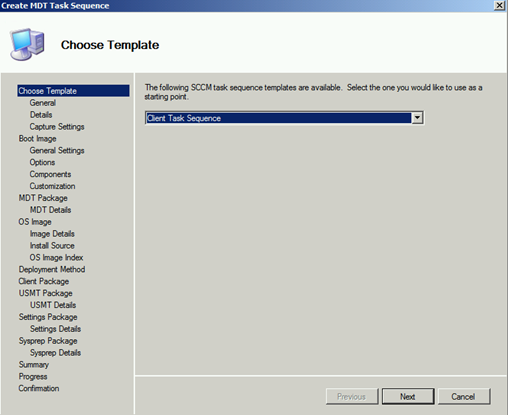 Today I'm going to create MDT Task Sequence in SCCM world. 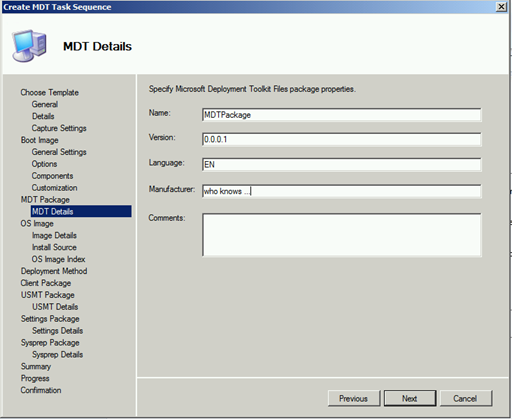 MDT offers advanced sequences, better prepared for customization and conditional installation. 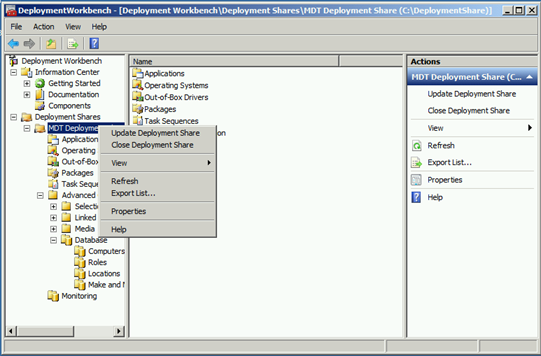 For example based on variables we can build accountant/developer specific workstation, with custom disk configuration, application sets, and much much more. 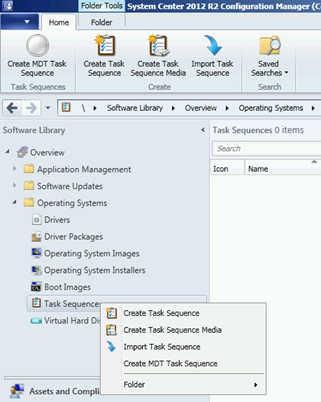 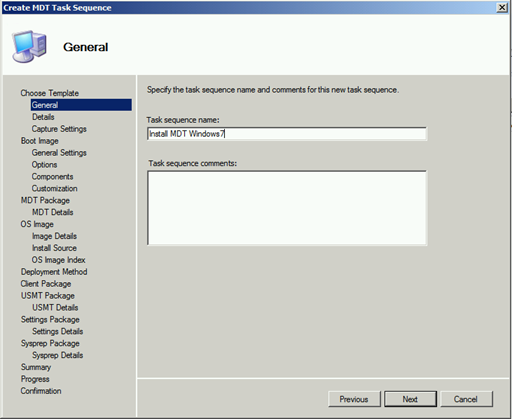 This time we will create a simple MDT Task Sequence to get familiar with MDT components. 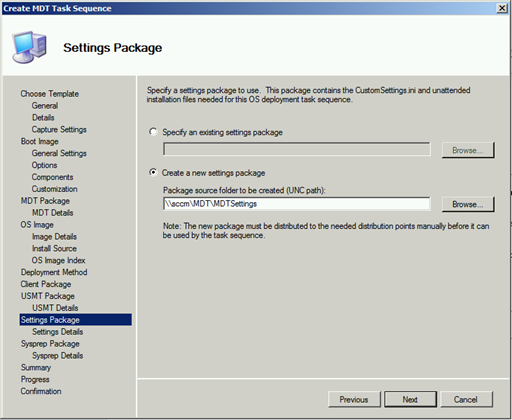 I would like to show as well few troubleshooting steps during the initial setup. 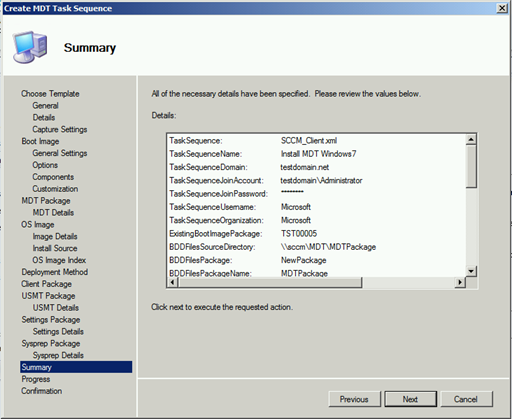 I think it could be valuable for SCCM&MDT beginners. 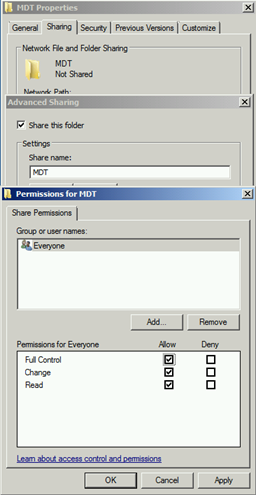 In the first step we will share MDT folder. 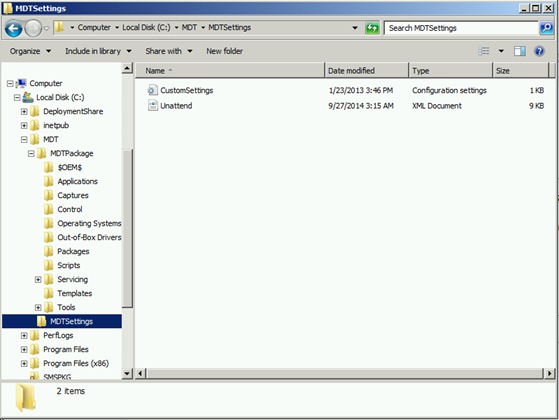 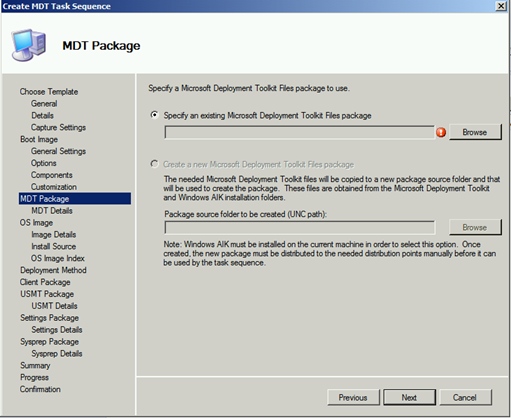 We will create separate folder to demonstrate MDT package content and easy troubleshooting in the future. 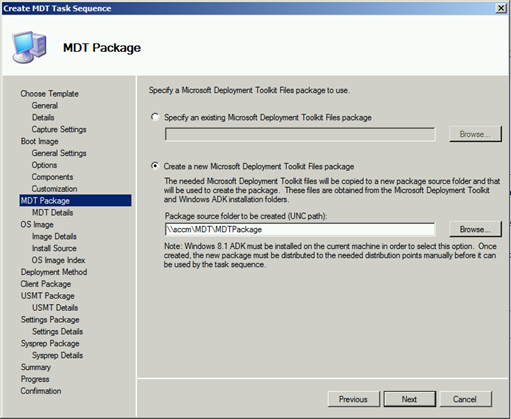 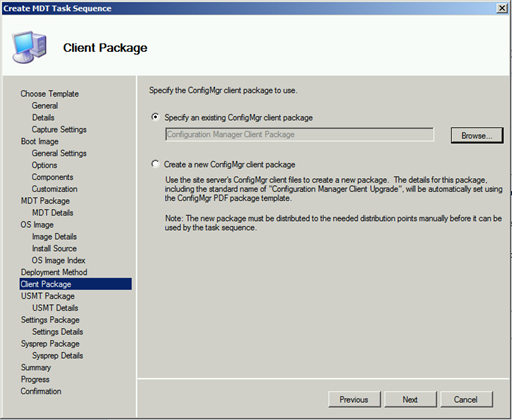 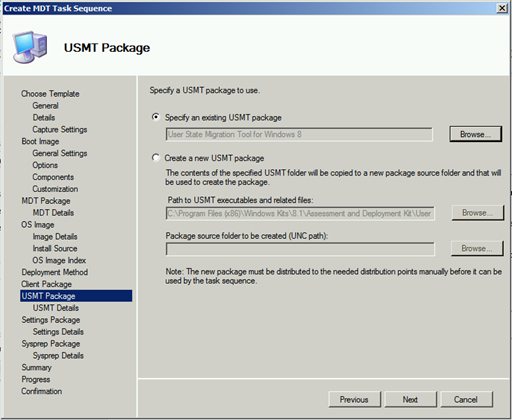 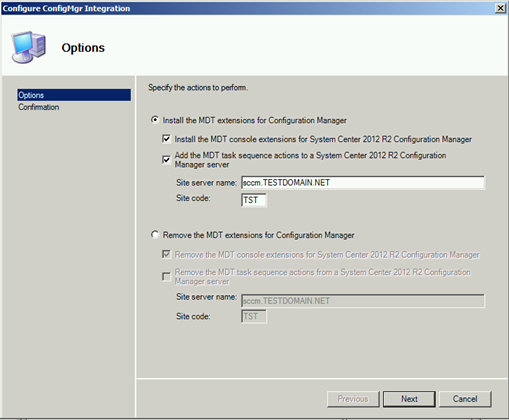 In some specific situations you may be unable to create a new MDT package. 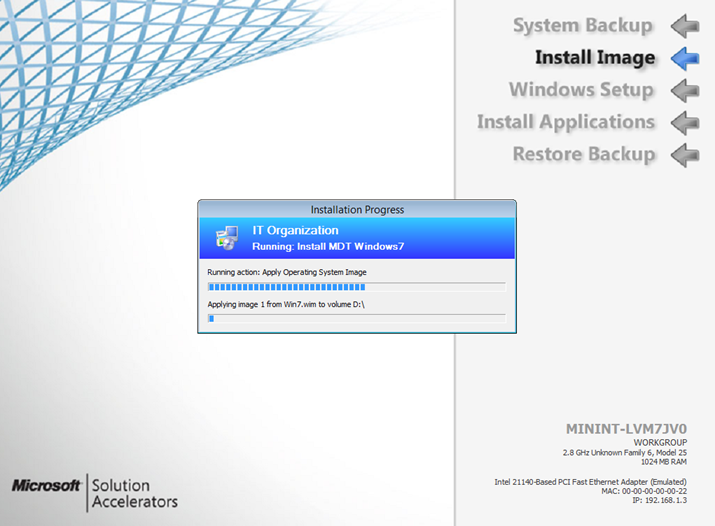 Don't give up, we will fix it. 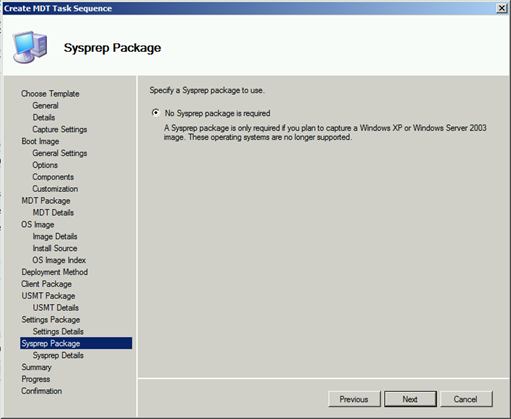 Image to Install – Windows 10 … not yet haha . 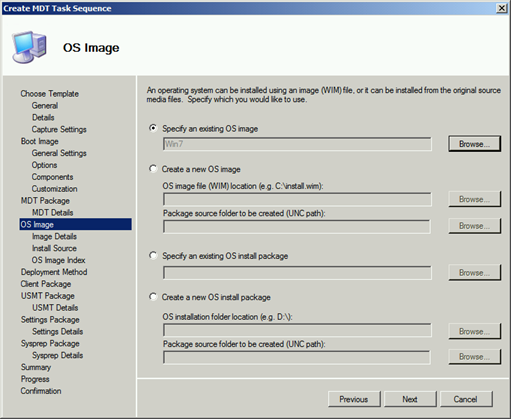 As you can see, you can use this sequence for OS image creation. 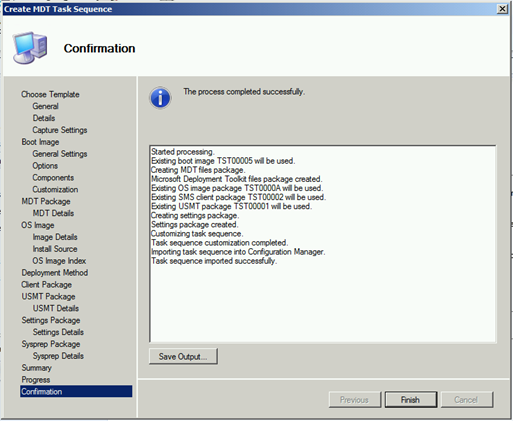 Let's check MDT packages content. 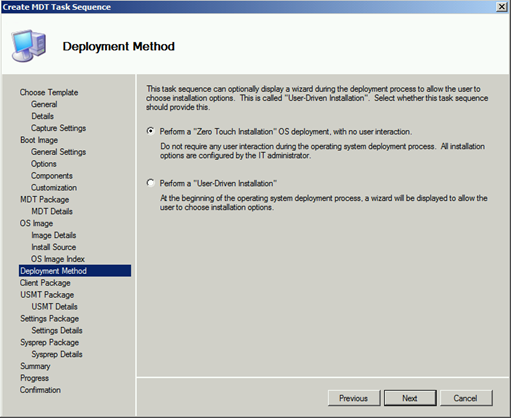 There is something, and for MDT fanbois (if there are any) it looks familiar. 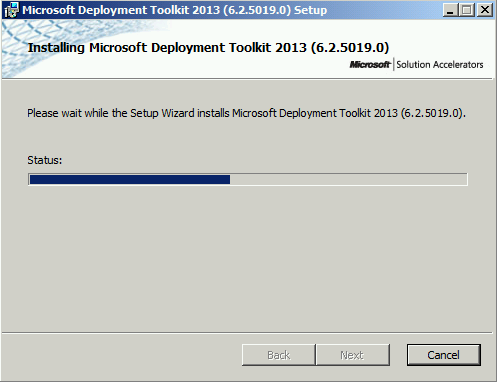 Ok Let's push this content to Distribution Points, coffee and we will try the installation. 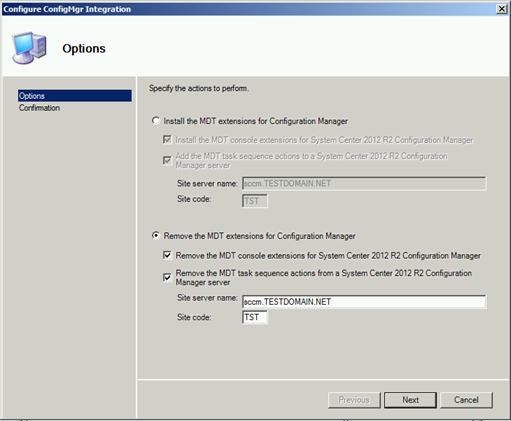 It might be worth setting up some notifications for when a OSD completes either being successful or a failure. 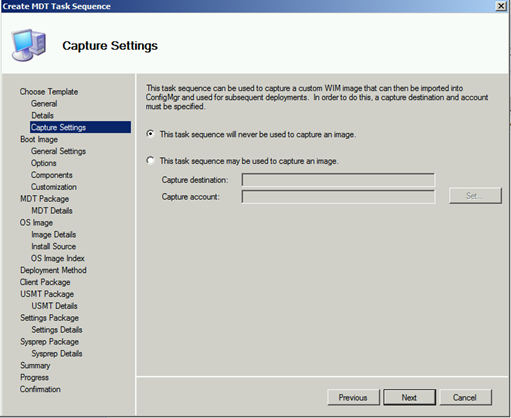 Hi, great instructions, but my captured vm images all fail doing the above .. any ideas. 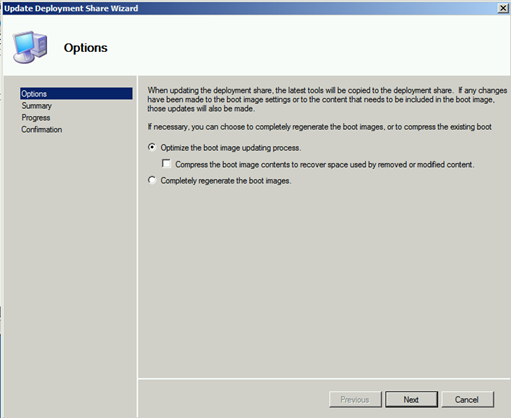 All vm images work with straight sccm task sequence.